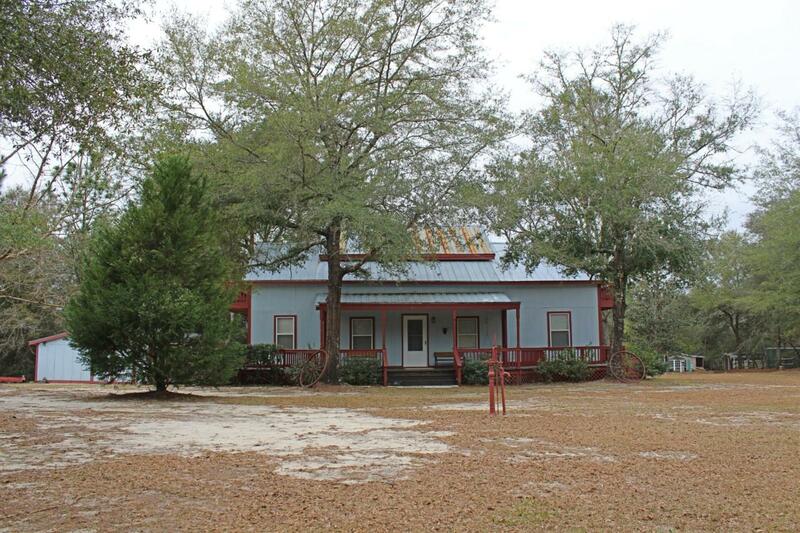 Looking for a finance-able home with a couple acres under $200,000? 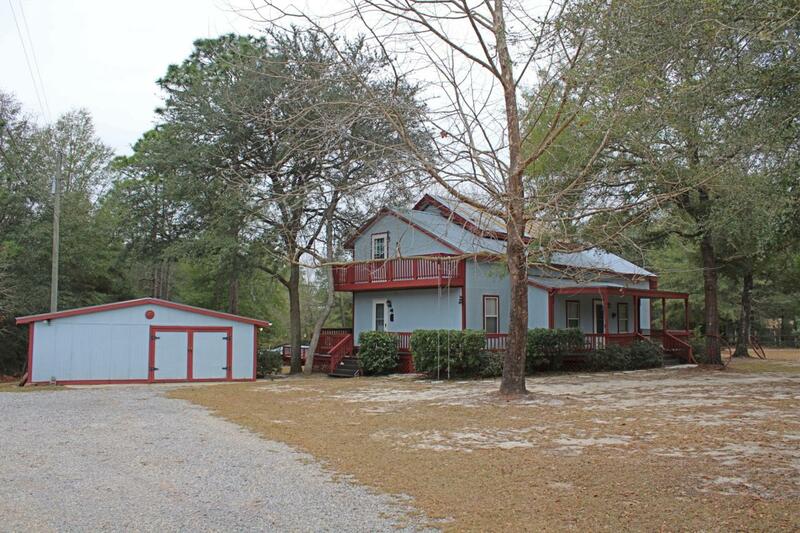 Two story 3 Bedroom, 3 bathroom, 2 story house with 1971 sq ft on approximately 2.6 acres (mol). 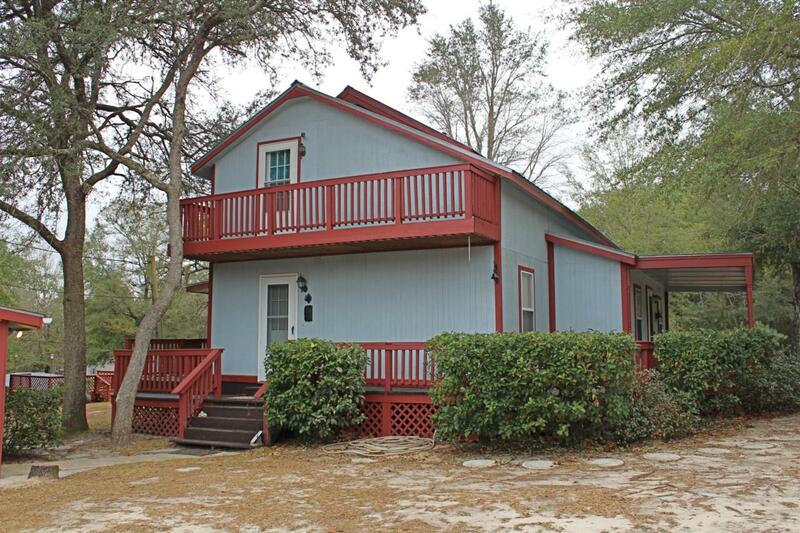 The yard is beautifully landscaped which you can view from one of the several porches and balconies! 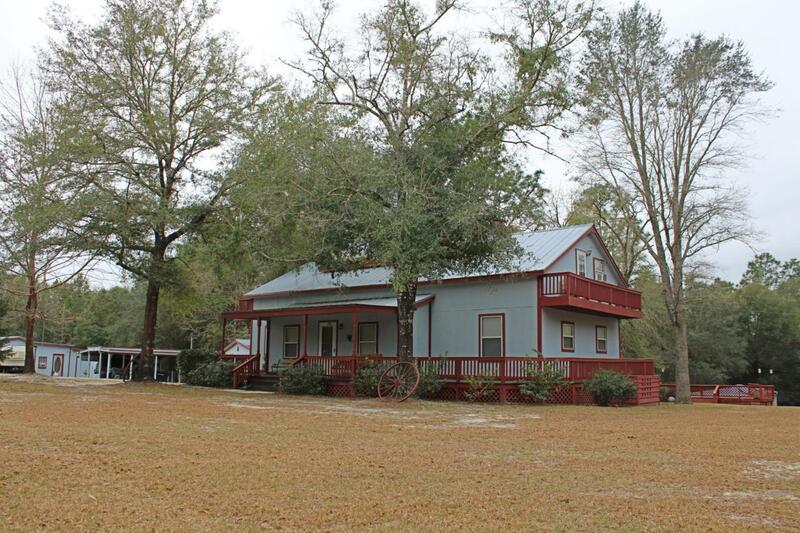 Home is in great condition but is being sold ''AS IS''!